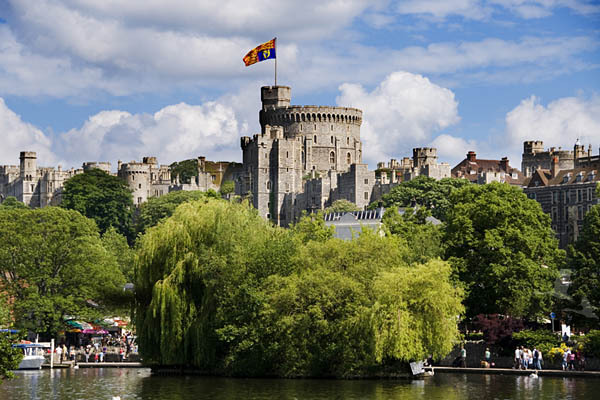 Visit Windsor Castle, the Queen's favourite country residence and England's largest royal residence. See the magnificent State Apartments, St. George's Chapel, one of the finest examples of perpendicular architecture in Britain and Queen Mary's Dolls' House, perfect to the tiniest detail. 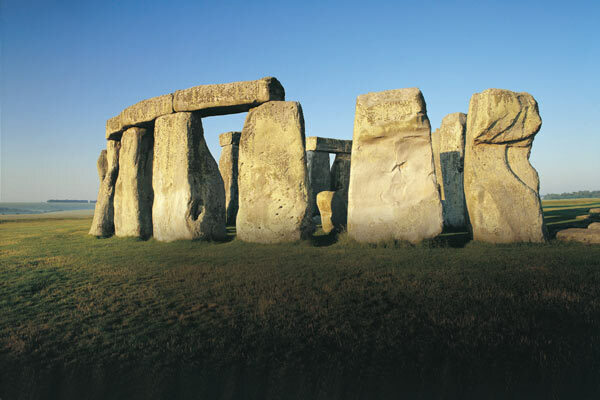 5000 year old Stonehenge is one of the world's most amazing prehistoric monuments and most enduring mysteries. How did our ancestors transport these massive stones weighing up to 50 tonnes from so far away and why? 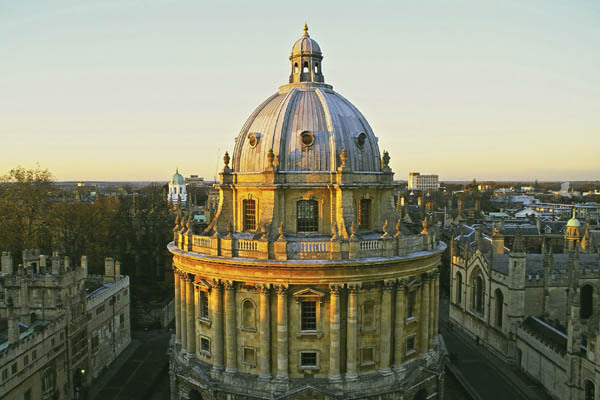 Also visit Oxford, England’s oldest university dating back to the 11th century with its beautiful and ornate colleges, libraries and gardens. Go inside one or two of the colleges with your London tour guide and find out about their 'old boys' like Oscar Wilde, Tolkien and CS Lewis. Learn also about student life and ceremonies which date back centuries. This is a fast paced tour.